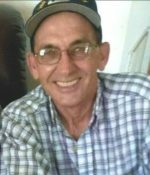 Remembering Wayne R. Horton | Remembering Wayne R. Horton | De Soto Obituary Search | Dietrich-Mothershead Funeral Home, Inc. Remembering Wayne R. Horton | De Soto Obituary Search | Dietrich-Mothershead Funeral Home, Inc.
Visitation: Tuesday, May 22, 2018 from 4:00pm until 8:00pm. Service Wednesday, May 23, 2018 at 11:00am. Wayne Richard Horton was born in De Soto on November 26, 1953. 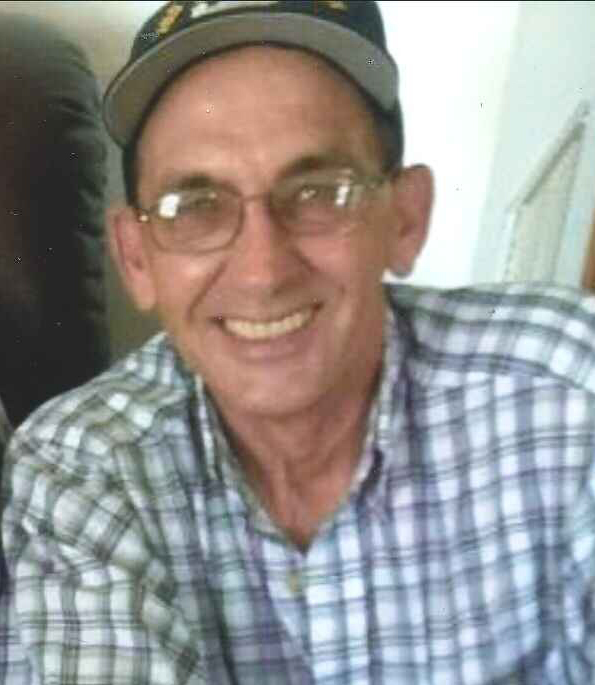 He died at his De Soto home on May 20, 2018 at the age of 64. He is survived by his wife: Margaret A. (nee Mueller) Horton, De Soto; his daughter: Tasha (Jim) Hollock, De Soto; his son: Josh (Jennifer Gillam) Horton, De Soto; three grandchildren: Trevor Hollock, Lindsay Hollock, and Gavin Horton; two great-grandchildren: Adeline Hollock and Lilybelle Velasco; one sister: Patricia Riches-Kimberlin; and four brothers: Johnny Horton, Mike Horton, Carl Horton, and Eddie Horton. He is preceded in death by his mother: Elda Horton Bray; and three brothers: Les Horton, Dale Horton, and Donald Horton. Wayne served in the United States Navy and in the Missouri National Guard. He had worked as a welder for St. Louis Refrigerator Car. Rev. Dr. James Plymale will officiate the funeral service.